UZ-110/220CORD is the model with 3m extension cable. Basic function is just the same as UZ-110/220. Easy installation. Once it pluged into outlet UZ-110/220CORD start transmission. 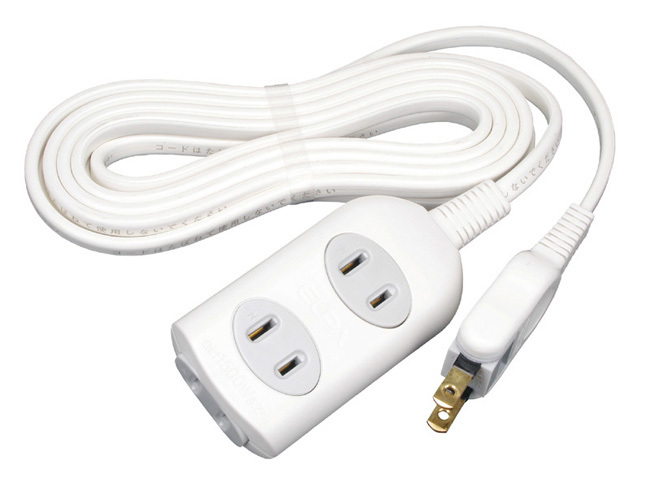 220V type (UZ-220CORD) and 110V type (UZ-110CORD) are available.